Yoga 2 has been priced at Rs 59,990 while Flex 2 costs Rs 41,900. Chinese manufacturing giant, Lenovo has launched two new hybrid laptops in India - Lenovo Yoga 2 and Flex 2 among which the former was announced at CES earlier this year. Flex 2 was recently announced in April this year. 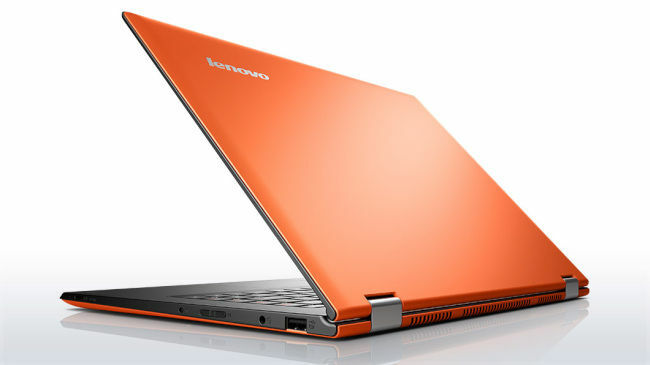 Priced at Rs 59,990, Lenovo Yoga 2 is a new addition to the Yoga line of Lenovo laptops. The hybrid (which can be used both as a laptop as well as a tablet), features a 13.3-inch Full HD (1920x1080) LED Backlit display with 10 finger multi-touch support. It is powered by a 4th-gen Intel Core i7 4500U quad-core processor running at a clock speed of 1.8GHz. Yoga 2 runs Windows 8.1 operating system and for graphics, the hybrid comes with Intel HD 4400 Graphics. It has 8GB of RAM and comes with 500GB of SSHD (Solid-State Hard Drive) coupled with 16GB of SSD for faster performance. Users can buy an upgraded version of Yoga 2 which features 256GB of SSD. 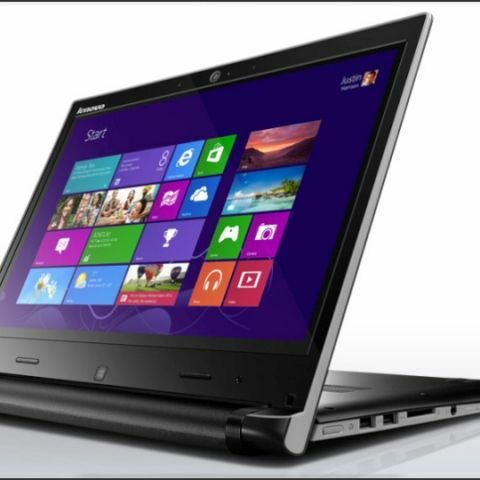 Yoga 2 supports Intel 7260 b/g/n Wireless network card, Bluetooth 4.0 and is powered by a 6-cell 50 Watt Lithium-Ion battery. Lenovo claims that the battery will last 8 hours of usage after a full charge. The hybrid is 0.68-inch thick and weighs around 1.5kg. The screen on Yoga 2 can be rotated all the way to 360 degrees so that it can be used as a tablet. 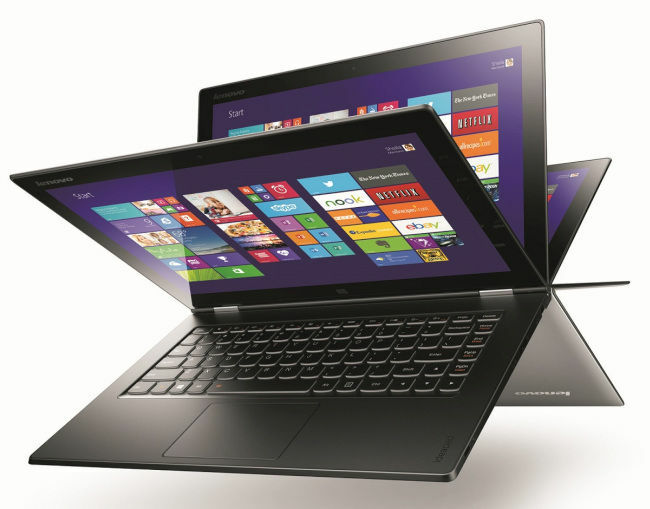 The new hybrid in the Flex series of Lenovo is the Flex 2 which features a larger display than the Yoga 2. Flex 2 comes with 14-inch Full HD (1920x1080) display. It can be used as a conventional laptop and also supports 300 degree rotation for use in "stand mode" which is more focused for touch-based use or watching movies. It also features the 10-point multitouch display which is optimized for Windows 8.1. Users can choose whether they want to go with an Intel processor or an AMD A8 APU on the Flex 2. One model comes with Intel Core i7 processor with NVIDIA GPU while the other features an AMD A8 APU with Radeon M230 GPU. The Flex 2 comes with 1TB of HDD storage but users can buy the upgraded versions that feature up to 256GB SSD as well. It supports Bluetooth 4.0, USB 3.0 and microHDMI as well. Lenovo promises 6 hours of battery life on the Flex 2. Even though the company claims that Flex 2 is designed for users who are "light-goers", it weighs almost 2 kg which makes it even more heavy than the Yoga 2 hybrid.